I feel like the depths of the cold are just starting to hit me. Can you believe that next week is already Christmas?! This year has just flown by. In the midst of the craziness of the holidays, I encourage everyone to keep on running. I know... it's cold, and with the wind chill the temperatures outside feel like 0 F. But, it is so vital to keep your fitness up, even through the winter. I was talking to a friend who just was getting into running. She mentioned that it was just so cold and she probably wasn't wearing the right thing. In March of 2016, I ran a half marathon with a very good friend of mine (it was her first!) who also was getting into outdoor running. She asked the same questions - what do I wear? how much of X do I wear? To the seasoned runners out there, this probably seems like an obvious question but, I remember feeling really lost during my first season of running. 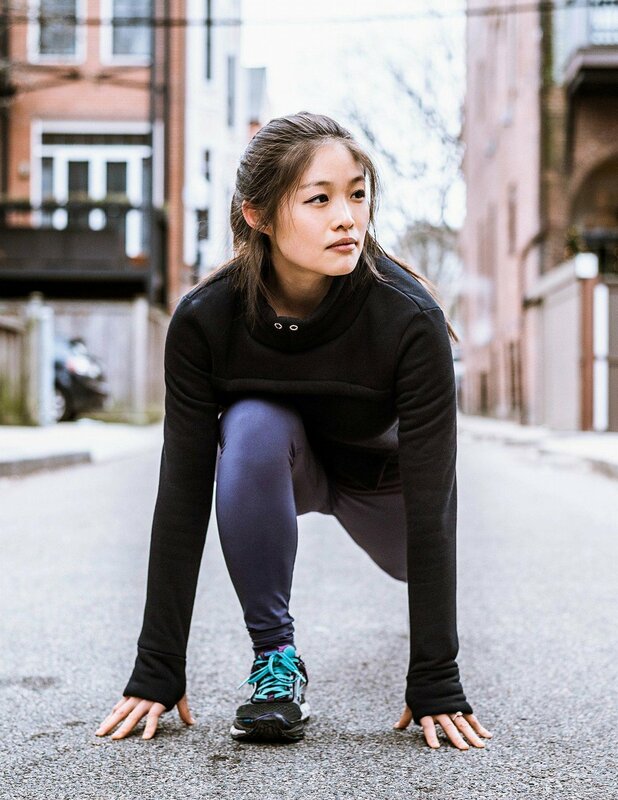 I created an eBook called "The Ultimate Runner's Guide for Dressing in Any Weather" that will help you figure out what to wear. I've included general information about what to buy and where, a checklist for you to figure out exactly what to wear during a specific temperature and a "formula" of how to layer properly. My eBook is completely free, all you have to do is sign up for my email newsletter (I promise, no spam! Just good content). Once you've dowloaded the eBook, drop me a DM on my Instagram (@fitwithchristie) or leave a comment on this blog post to let me know what you think!